Beautiful 4-Bedroom/3.5 Bathroom Mattamy City home with 4th Bedroom on ground level! 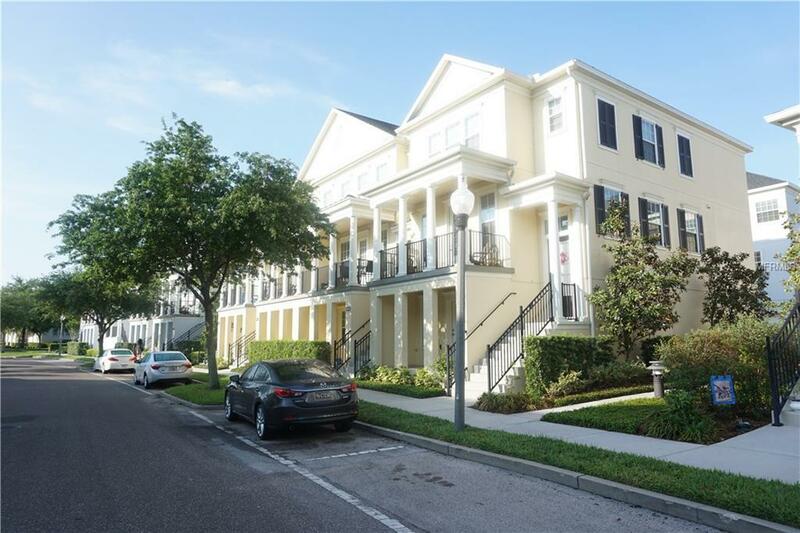 This unit has many upgrades, including beautiful hand scraped, hardwood floors throughout the homes open floor plan. 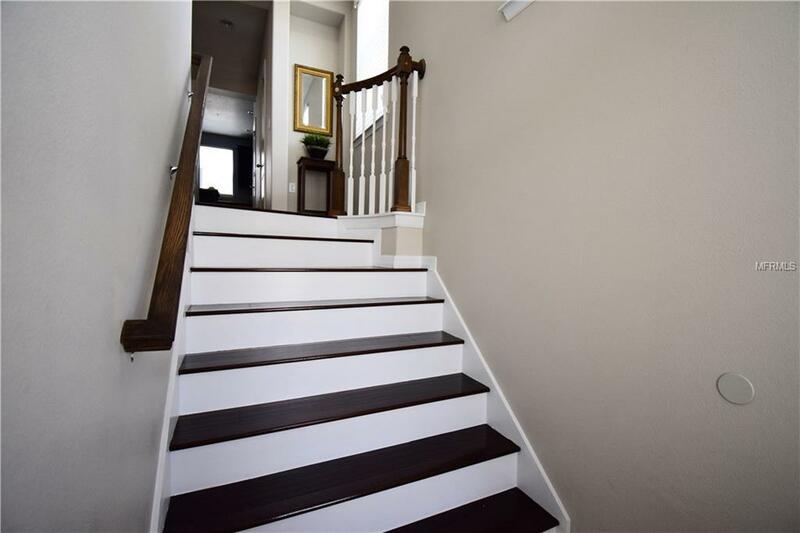 And, hardwood finishes on main staircase and stair landings. 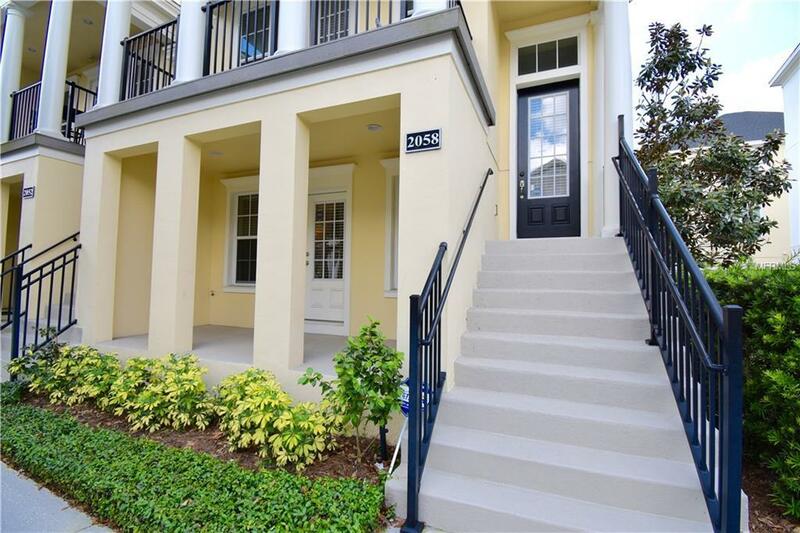 Second level offers an exceptional space to live and entertain with a very modern and warm kitchen that shines with 42 walnut cabinets, large granite island and all granite countertops. As well as beautiful Whirlpool stainless steel appliances! There is a separate book in kitchen currently being used as dinette, but could also be another cozy corner or play area. And, kitchen overlooks large dining area and great room. There are double balconies with interesting views, and plenty of space to make a sitting or outdoor dining area. Master suite includes nice sized en-suite, walk in closet and trey ceiling. 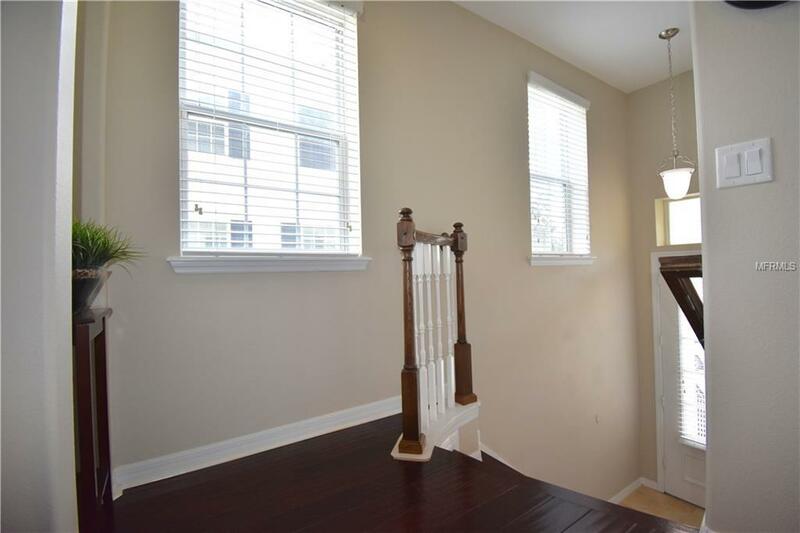 Down the hall is two additional bedrooms with jack-and-jill bath. The first floor has the 4th bedroom with private walk out porch, en-suite bathroom and easy access to garagemaking it a perfect in-law suite! Fantastic location in the heart of downtown Baldwin Park, and walking distance to all the neighborhood shops and restaurants! Listing provided courtesy of Penny Brokers Inc.